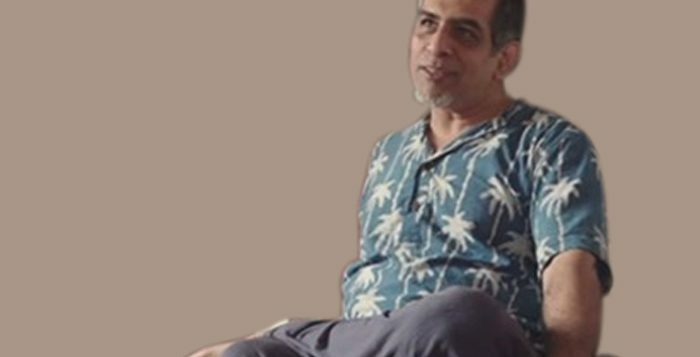 Writer and disability activist, Chorao-based Salil Chaturvedi, was in a multiplex in Panaji when he came across the shock of his life. He was viciously assaulted during the national anthem. His fault? The spinal injury, due to which, he could not rise to his feet while the national anthem was being played. According to a report in The Times of India, a ‘patriotic’ husband-and-wife duo standing – and ostentatiously singing – in the aisle above took offence on his action. Though extremely shaken – and physically hurt – by the unprovoked attack, he simply turned around after the anthem, and asked, “why don’t you just relax? Why do you have to get into people’s faces? You don’t know the story here. You will never know”. The bellicose couple again shouted at him about standing up during the anthem, then slowly realized their error. No doubt fearing a police case, they slunk out and left. “Is this why we fought the colonialists? Did we get our freedom only to become sheep, and that too led by the most sinister, manipulative brutes among us? I will not participate in this sham,” he said. Chaturvedi is the son of a career military officer. He was part of the original cast of the beloved children’s television programme ‘Galli Galli Sim Sim’ (the Indian version of Sesame Street). 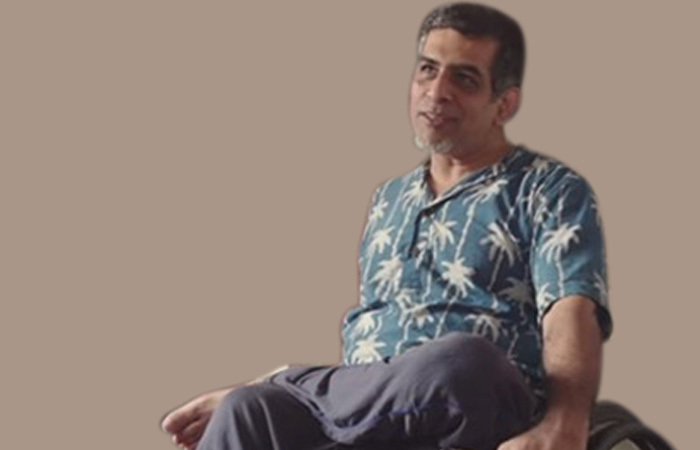 He compiled the first Konkani audio book specifically for the blind. His best-known poem (described by the great novelist Amitav Ghosh as “a favourite”) is pure pleasurable whimsy.